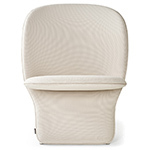 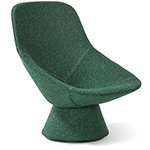 Feel free to speak easy in this low lounge chair. 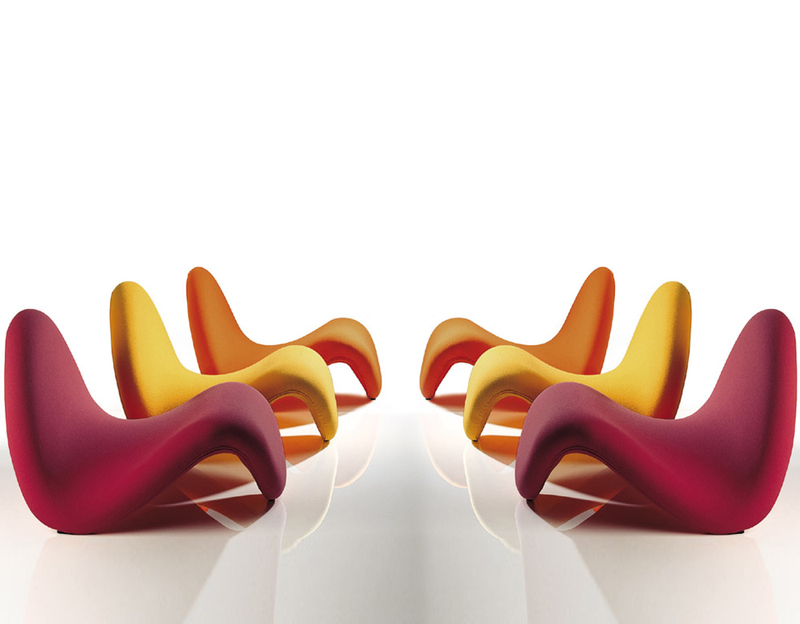 The flowing form and significant colors enable uninhibited interior seating accents to set tongues-a-wagging. 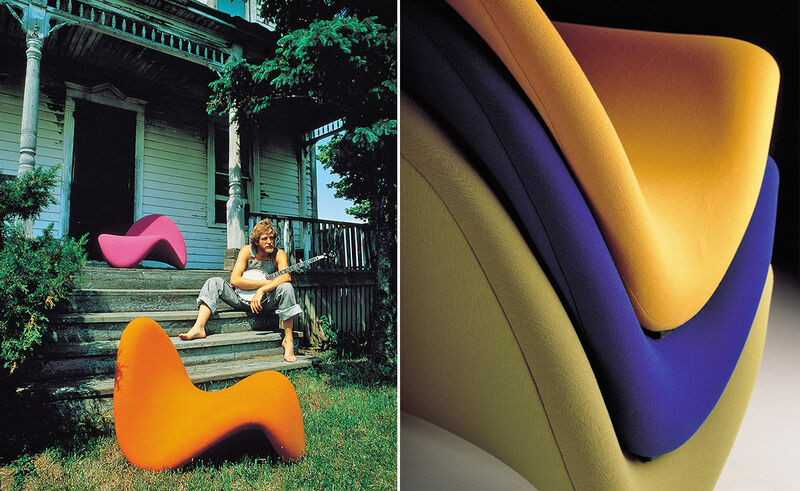 Tongue whispers gently and whose flowing shape and subtle colors make it possible to create interior seating accents easily and, most of all, expressively. 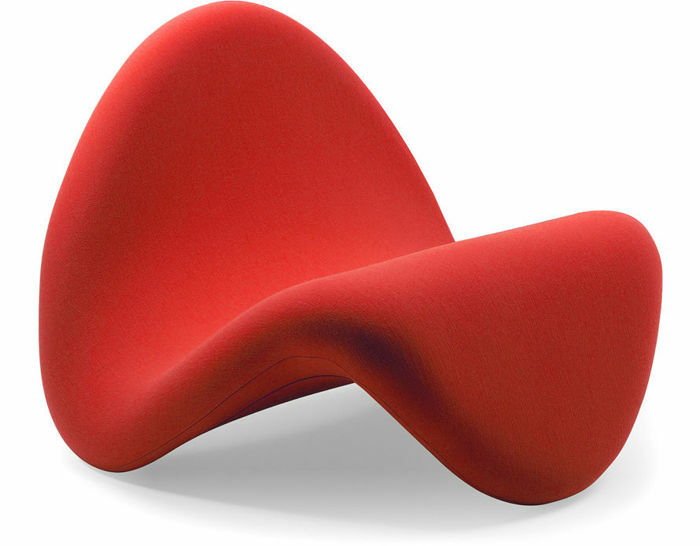 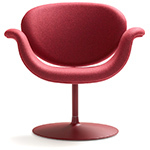 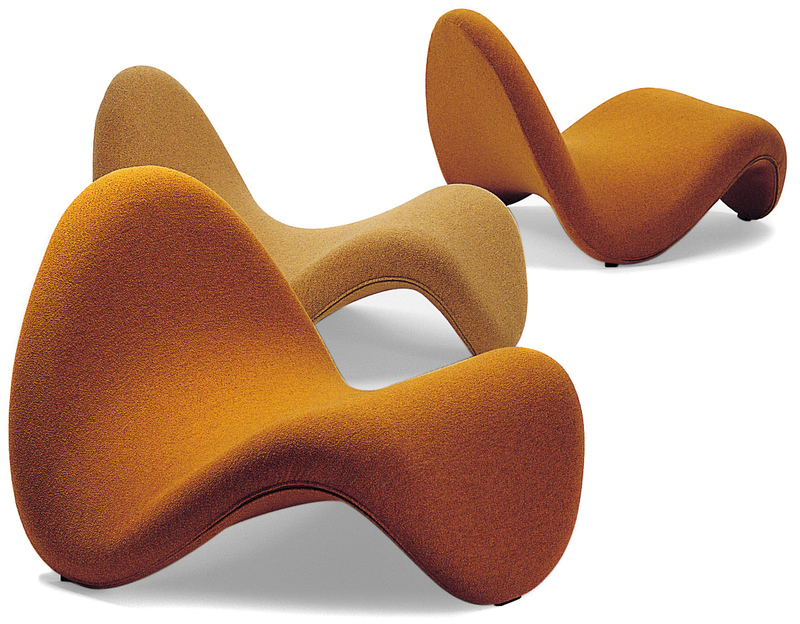 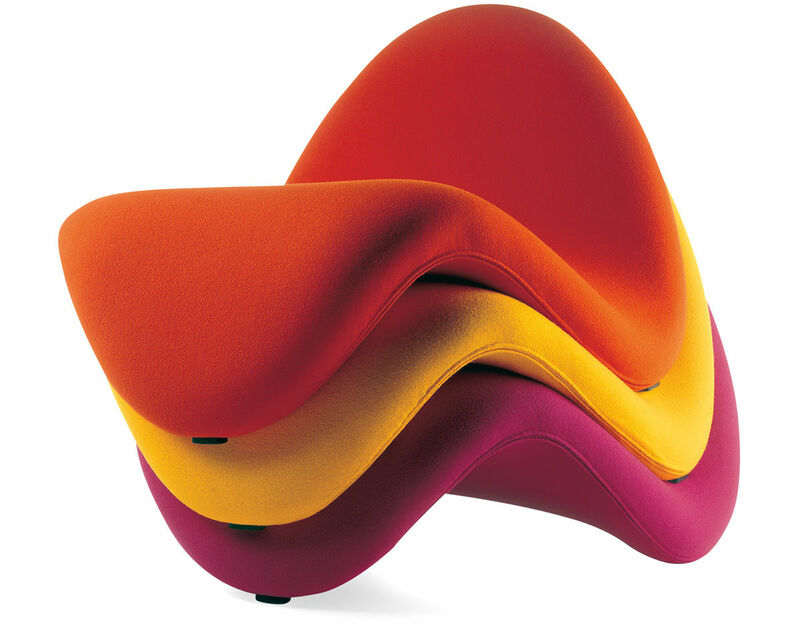 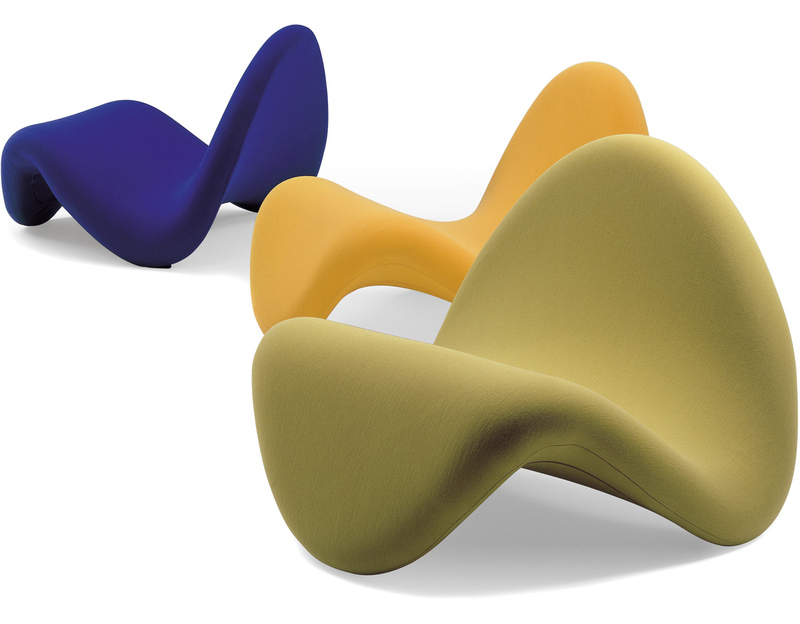 Designed in 1967, the tongue chair is part of the permanent design collection of the Museum of Modern art in New York. 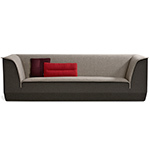 $2,836.00 + free shipping in the continental U.S.